Join us at the 2019 Capstone Senior Design Showcase on April 23, 2019. Each year, Capstone Senior Design students present at the Senior Design Showcase, displaying their prototypes, designs and solutions developed for their projects. During the event, projects are evaluated by a judging team comprised of engineering professionals in both industry and academia. 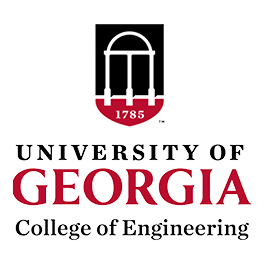 The University of Georgia College of Engineering will host its Spring 2019 Convocation Thursday, May 9 at the Classic Center in downtown Athens. The ceremony begins at 6 p.m. in the Classic Center Theatre.